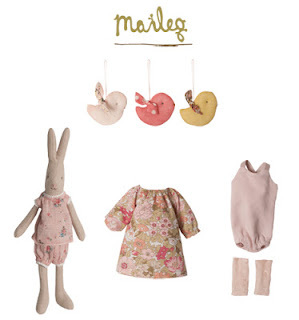 News flash: a big Maileg delivery is due to arrive at Cottontails on Tuesday! This will include the new Maileg rabbits, the rabbit clothes, and hopefully all the Easter things. Today I am busy creating categories for the new stock on the website, so the moment the delivery lands I can start unpacking and listing things. Exciting!